Andrew Neil reviews the political week with Michael Portillo and Alan Johnson. 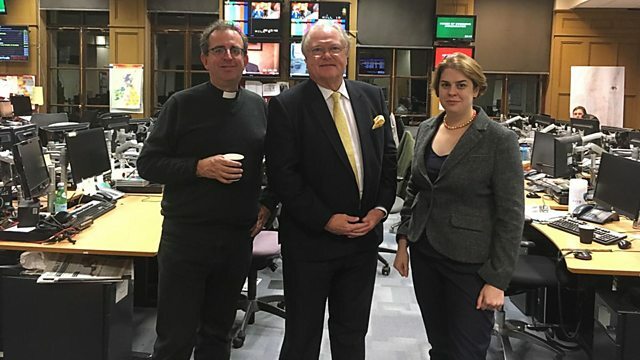 They are joined by Digby Jones to give his take on why he thinks Brexit will work. Plus the New Statesman's Helen Lewis rounds up the week in a film and the Rev Richard Coles looks at compassion.